On a rainy winter's night, there's not much better than cosying up on the sofa with a good book. And if you’re a fan of diving into a heartwarming love story, you may well be surprised to know that it wasn’t one of the old classics that topped a recent book list. But it wasn’t one of the well-known and much loved romantic tales that came out as number one. In fact, a book that launched in 2016 took the top spot. 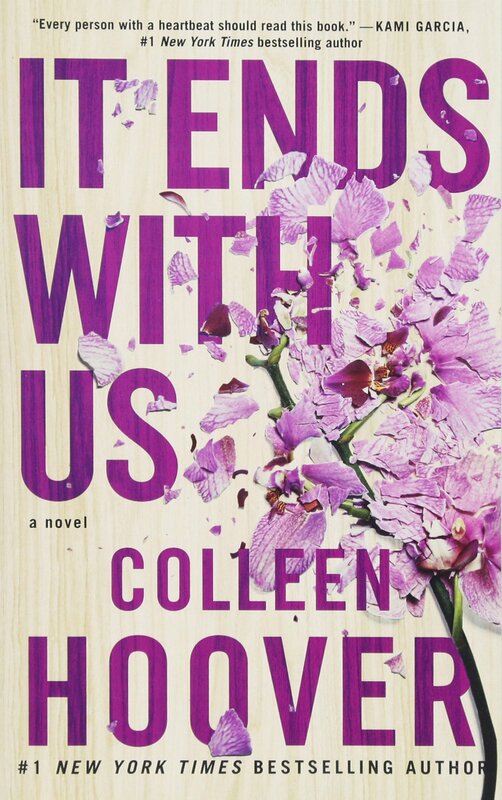 Coleen Hoover’s It End With Us was named number one romance novel of all time. The New York Times bestseller is all about successful business owner Lily, who meets a neurosurgeon called Ryle. And although the pair are clearly attracted to one another, she’s left flummoxed by his aversion to relationships. Later, thoughts of an old love only confuse Lily more. Intrigued? We certainly are! Amazingly, Coleen Hoover’s book beat out of some of the most popular romance novels in history to take the number one spot. Further down the list of top romantic books you’ll find the classic Gone With the Wind by Margaret Mitchell at number two, and the heartbreaking Me Before You, by Jojo Moyes at number three. 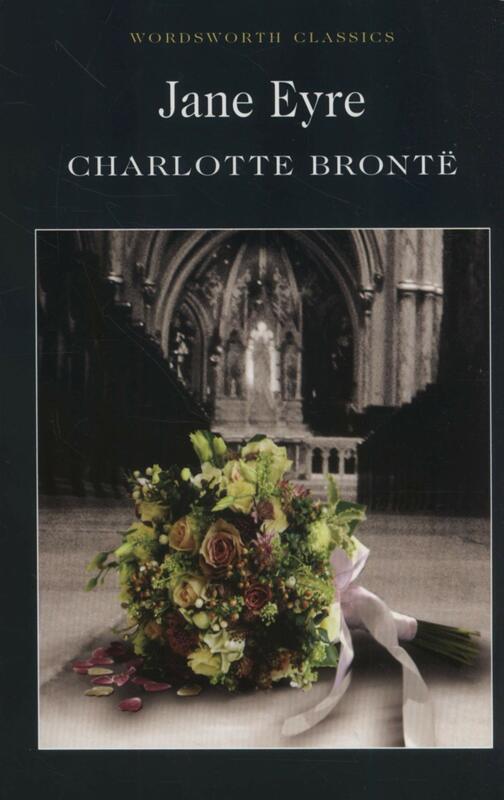 The original romance novel Pride and Prejudice, by Jane Austen, is of course up there at number four, while you’ll find Charlotte Bronte’s Jane Eyre much further down the list at number 13. 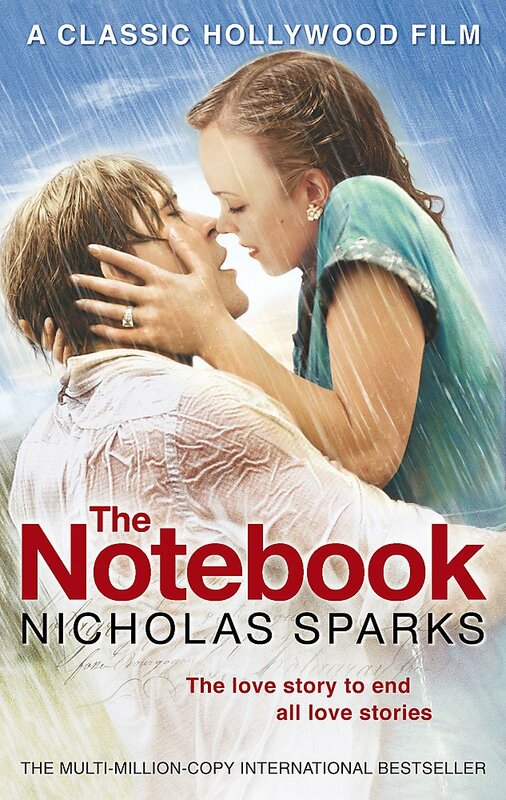 Book-turned hit Hollywood film The Notebook, by Nicholas Sparks, makes the list too taking the number 16 plot, while the rest of the list is made up of other newer romance books and some more raunchier picks, such as Tangled, by Emma Chase. So have you read the number one romance novel of all time?